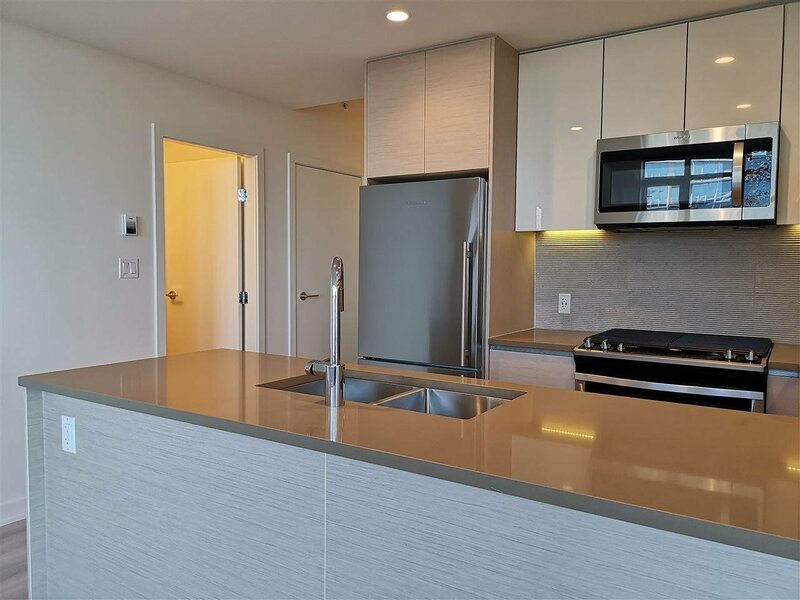 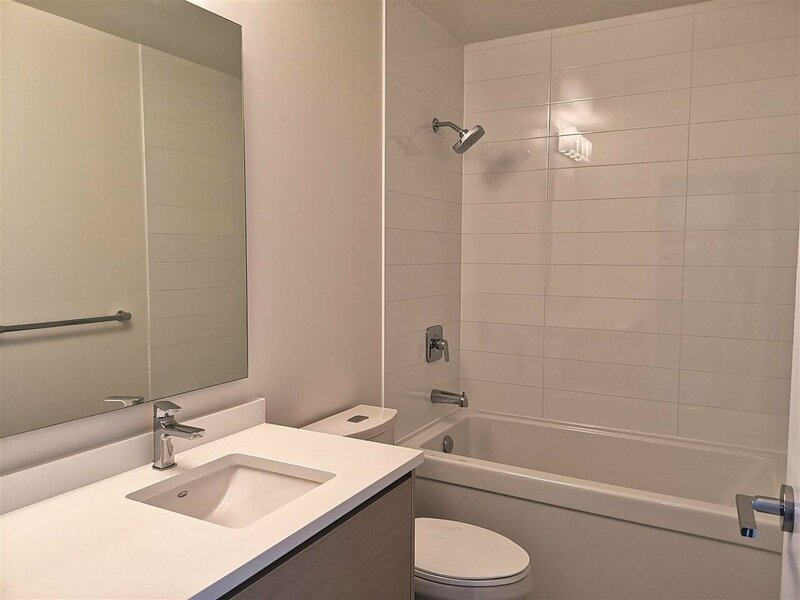 903 8850 University Crescent, Burnaby - 2 beds, 2 baths - For Sale | Royal Pacific Realty (Kingsway) Ltd. 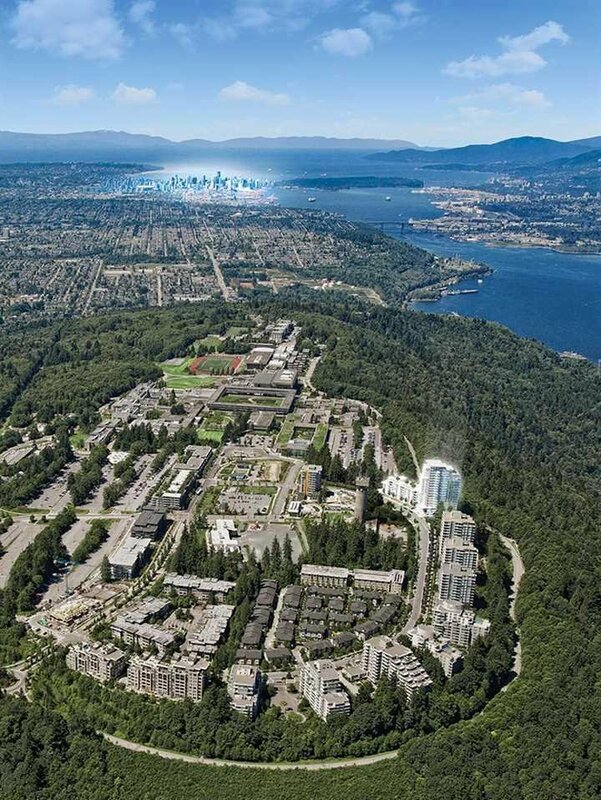 The Peak by Intergulf on top of Burnaby Mountain at SFU. 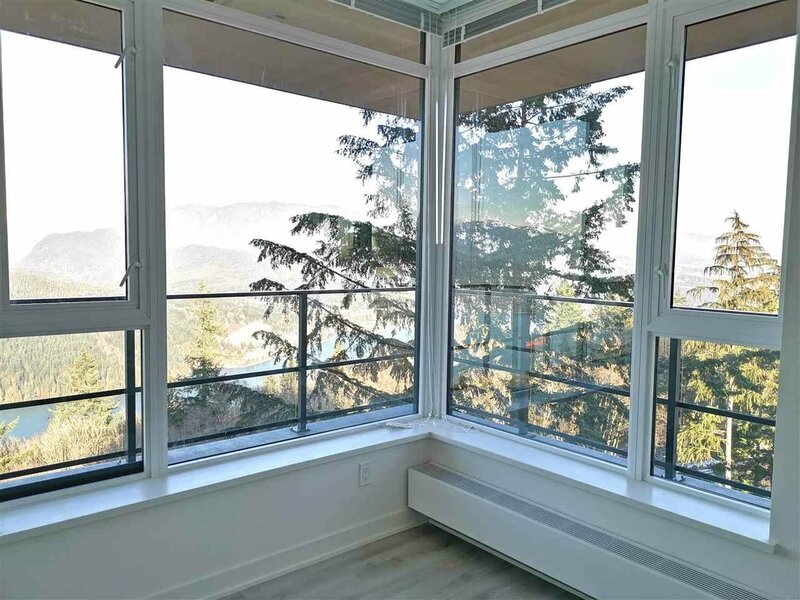 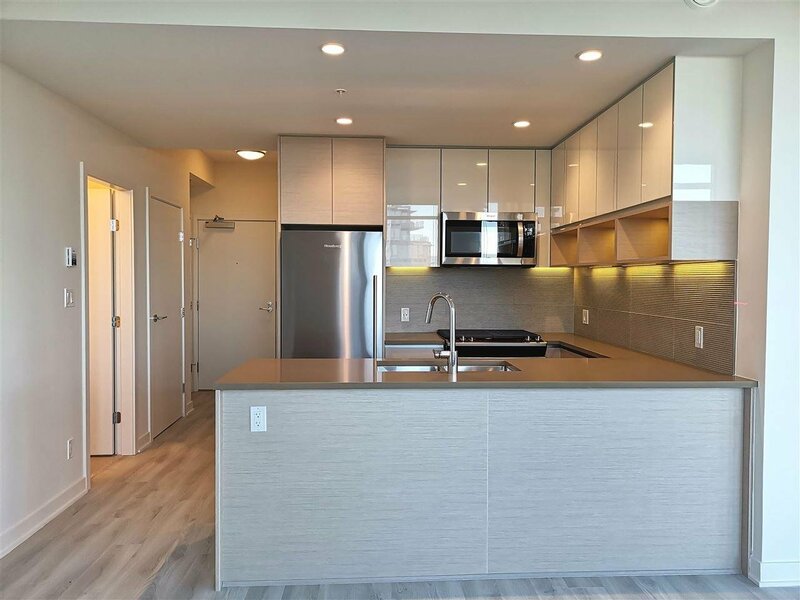 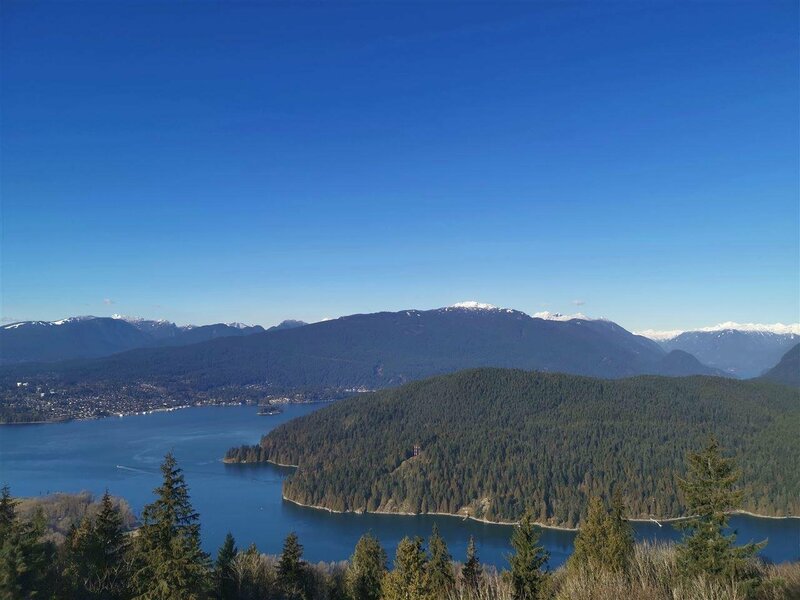 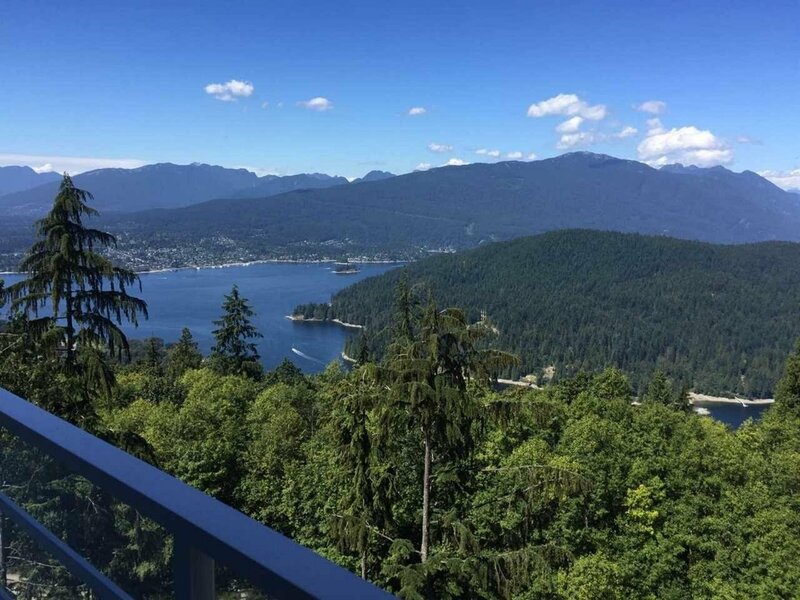 This unit offers the most stunning panoramic views of Vancouver Downtown, North Shore mountains and Deep Cove, you won't be disappointed. 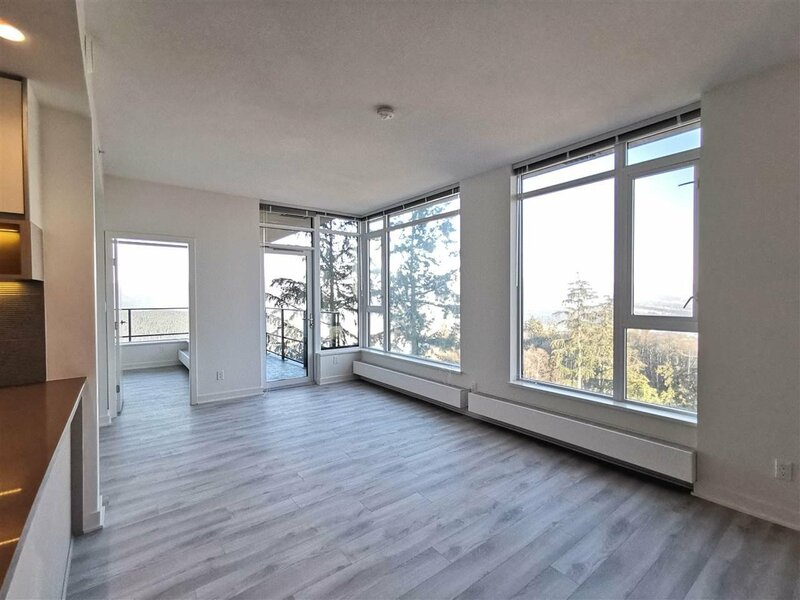 Nearby elementary school, childcare, Nesters Market, plus you have exclusive access to SFU's extensive array of recreational and cultural amenities. 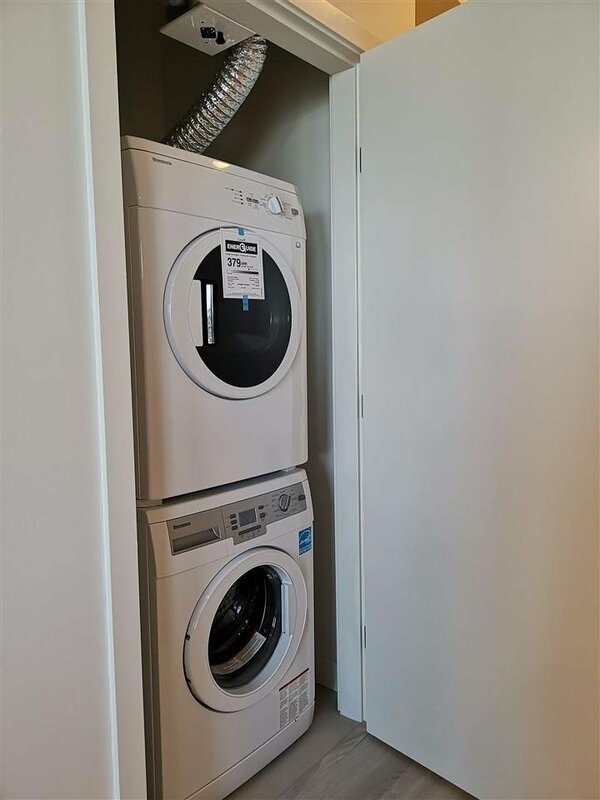 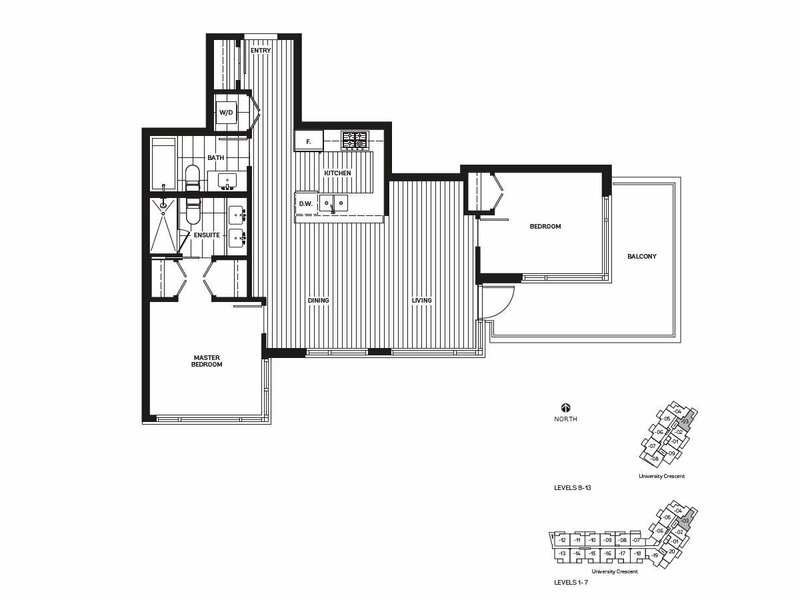 This 2-bedrooms and 2 bathrooms unit comes with one parking and one locker. 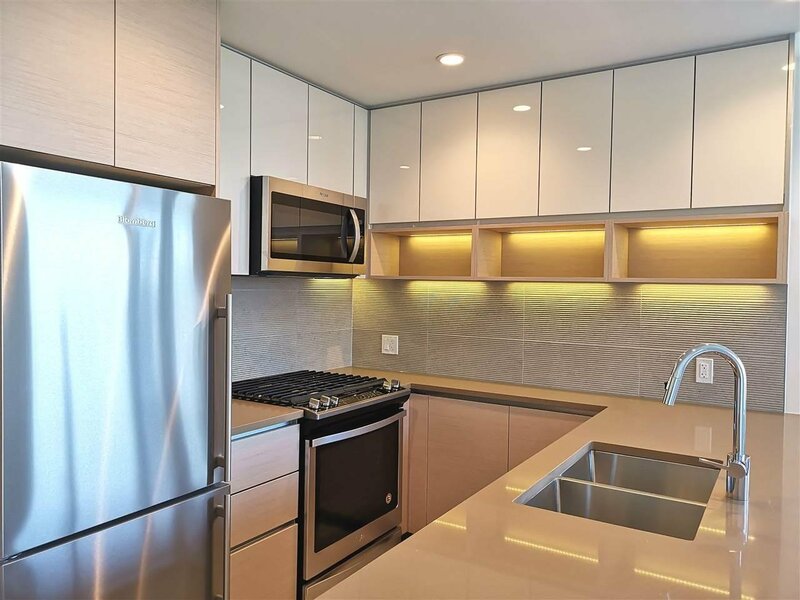 Open House Sunday, April 14, 2019 from 1pm to 2:30pm.